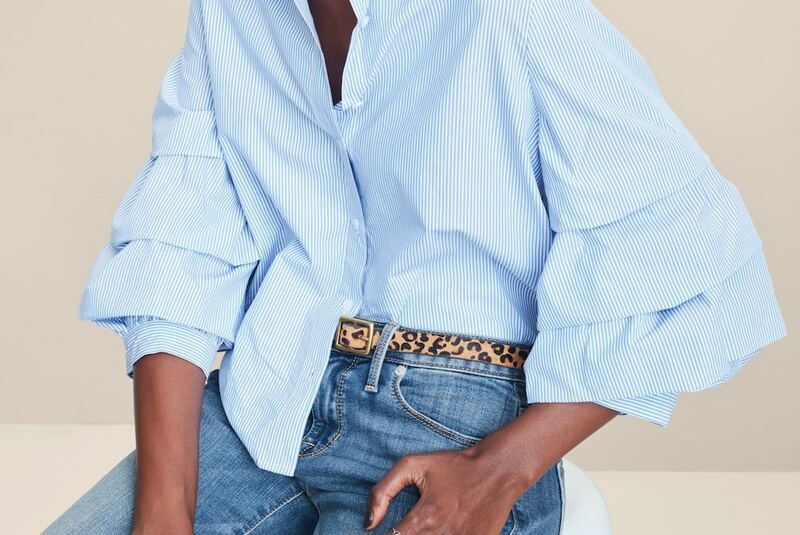 As part of its plan to introduce 12 new brands to its retail stores, Target launched a women’s line called A New Day. 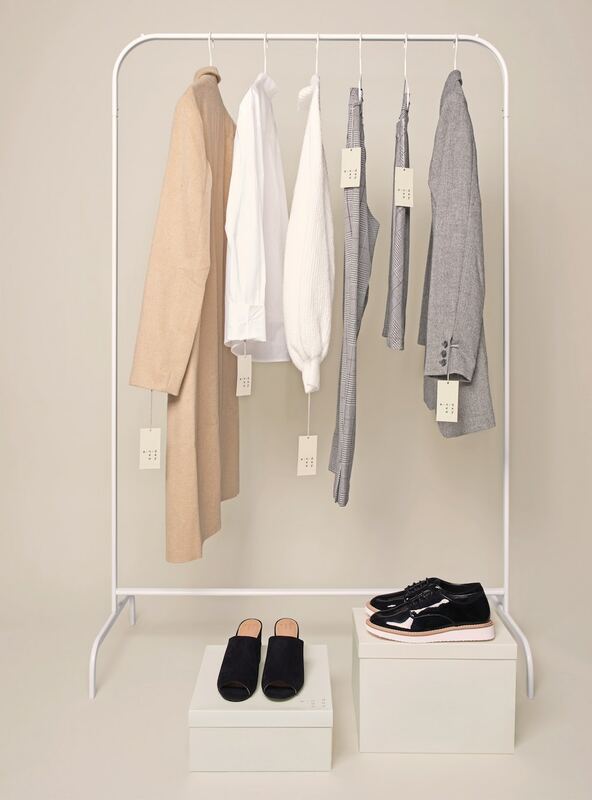 Developed with Collins brand experience design studio, the minimalist label is intended to add some style to everyday attire while allowing each individual’s personality to shine through. The brand is described as size-inclusive and accessible, given its affordable price point. Moreover, Target aims to use A.N.D. to introduce a more modern and trend-conscious label that can stand for itself. “These brands are the perfect example of what makes Target ‘Tar-zhay.’ Each offers incredible design, great quality and truly unbeatable value. That’s something you can find only at Target,” said Mark Tritton, Target’s executive vice president and chief merchandising officer, in an announcement back in August. The line carries sizes 0-16 as well as plus sizes ranging from X-4X and 14W-26W. Other new Target-exclusive labels include Goodfellow & Co and Project 62.